Back in the 1870s many college administrators felt that women did not possess the intelligence to master superior subjects such as science and mathematics. 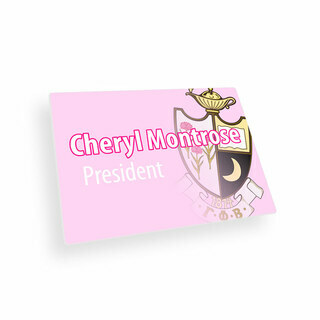 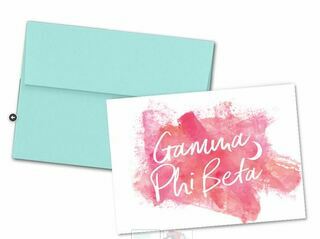 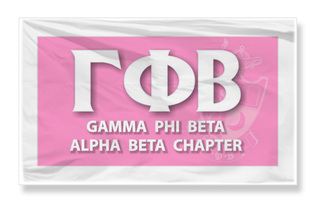 It was opinions and ideas like that which spurred four female students at Syracuse University to form Gamma Phi Beta. 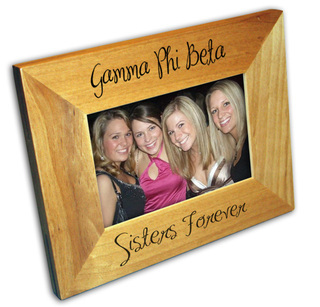 The sorority is based on the mission statement to "inspire the highest type of womanhood." 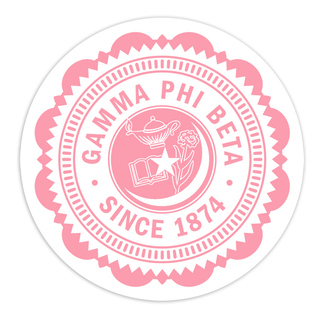 Gamma Phi Beta has been doing just that, growing from four to more than 190,000 collegiate members. 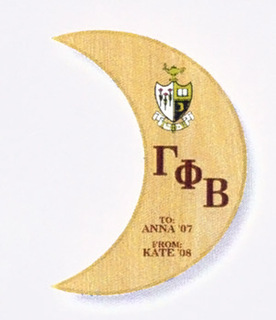 The sorority has more than 130 chapters and colleges and universities throughout the United States and Canada along more than 150 alumni chapters. 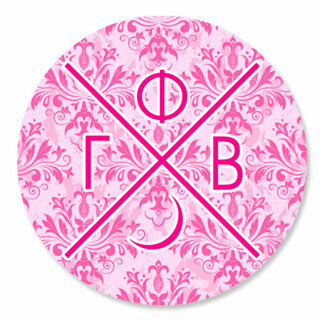 Building Strong Girls isn't just Gamma Phi Beta' s philanthropy project, it's the motto for the organization. 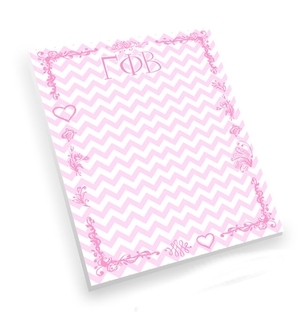 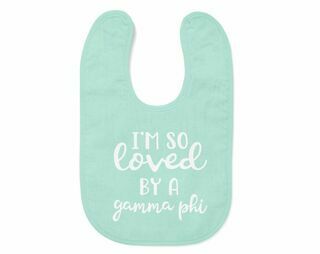 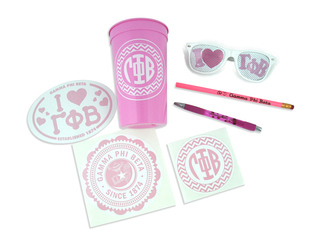 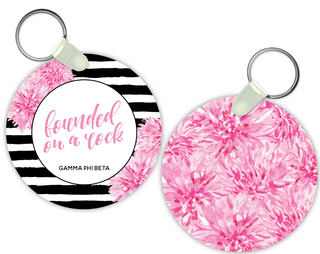 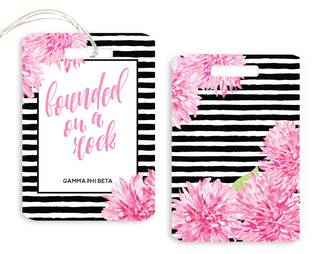 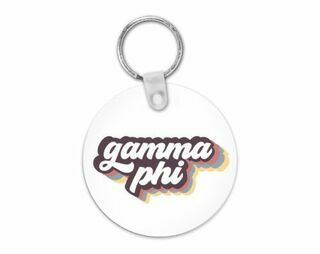 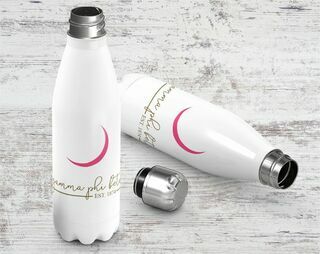 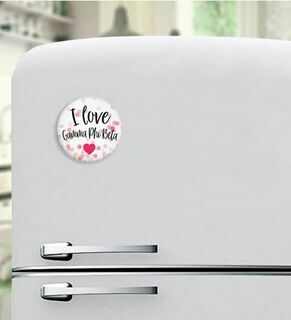 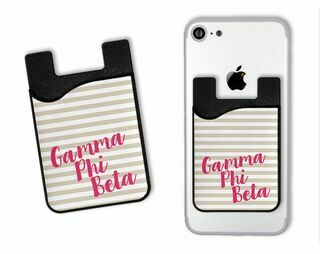 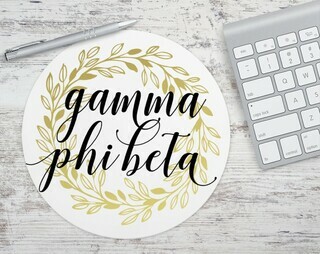 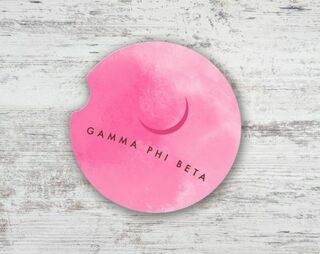 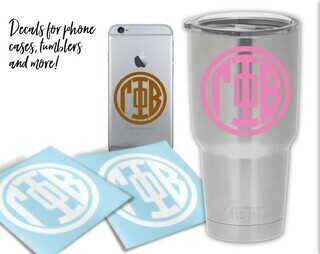 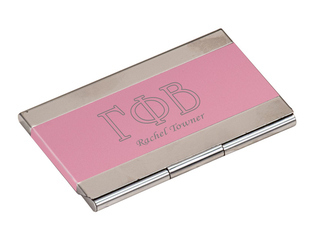 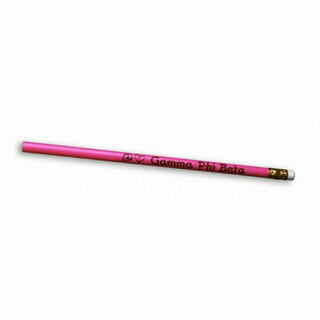 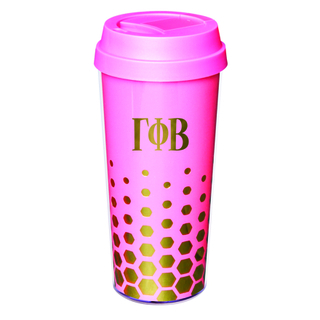 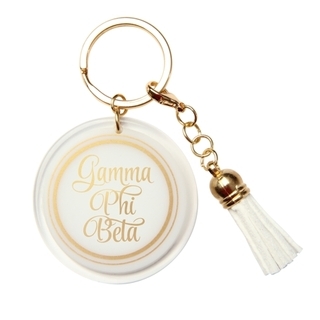 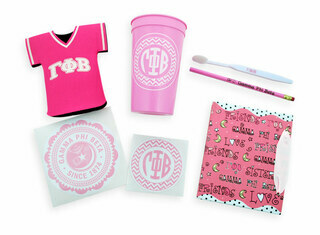 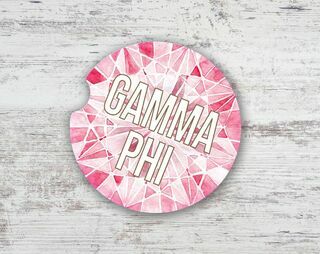 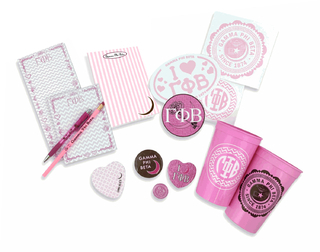 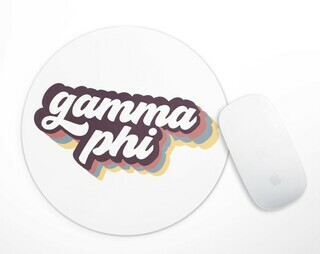 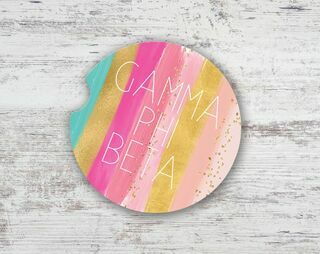 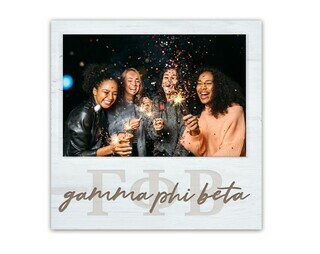 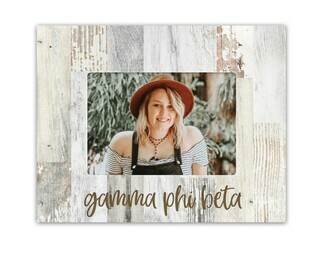 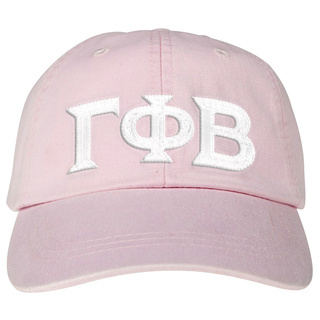 At Greek Gear, Gamma Phi Beta sisters will discover a whole host of merchandise that allows them to proudly display the letters and colors of their beloved sorority. 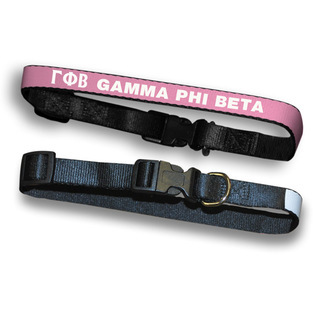 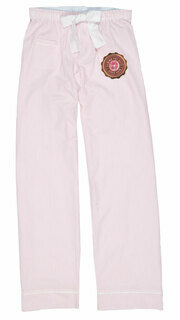 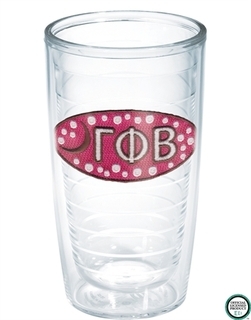 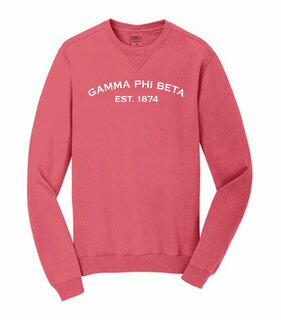 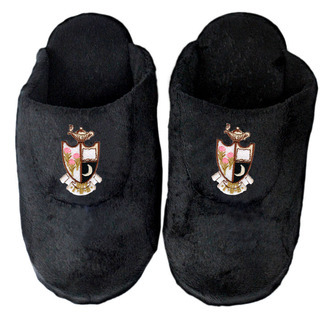 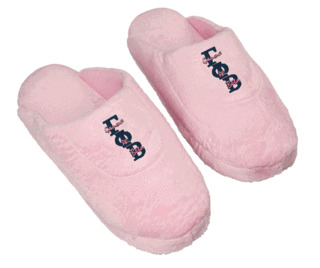 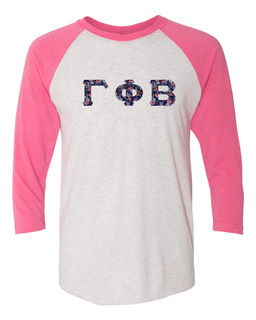 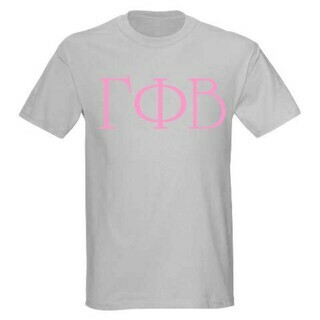 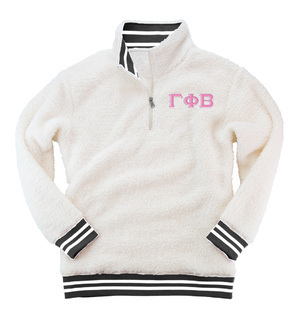 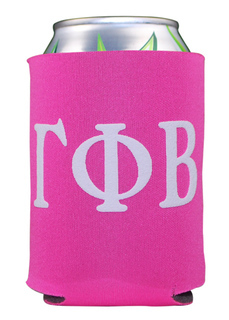 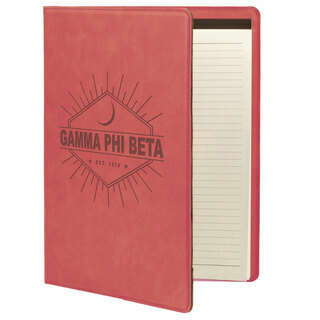 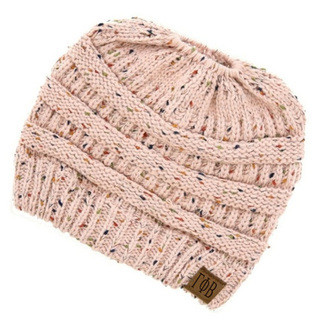 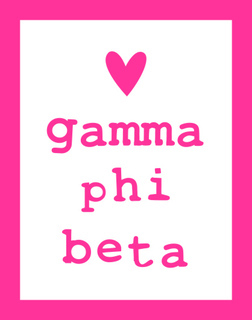 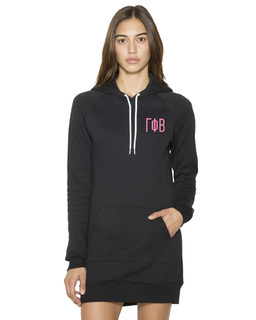 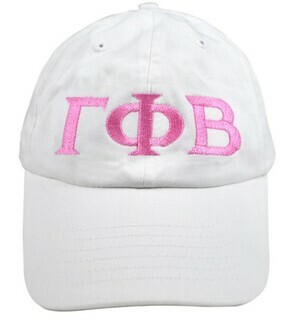 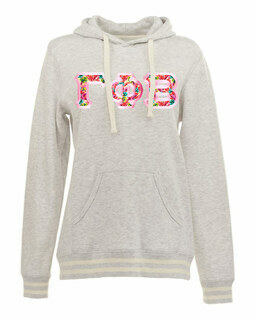 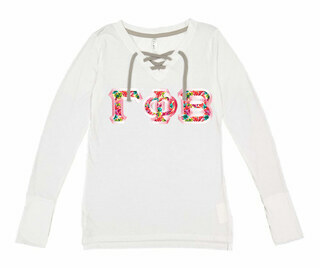 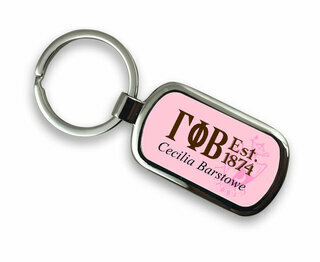 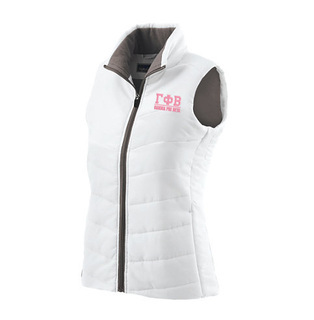 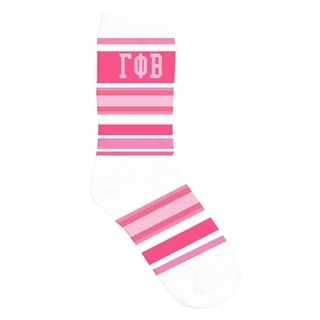 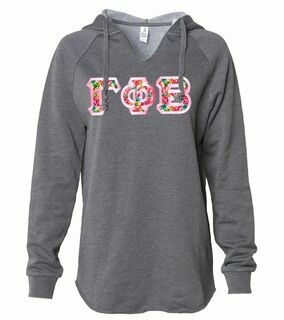 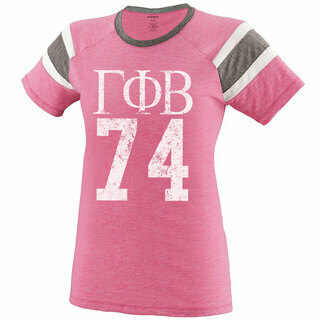 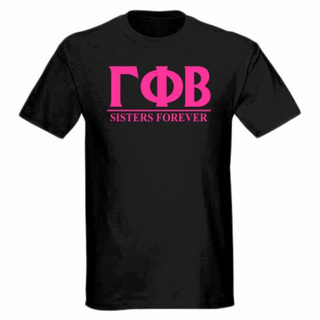 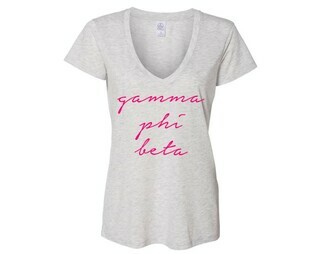 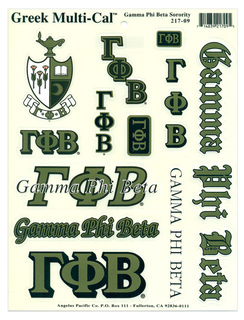 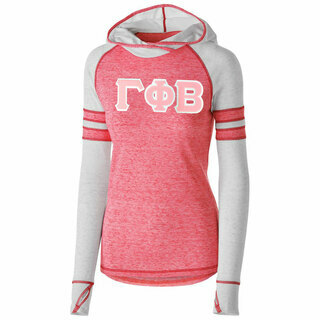 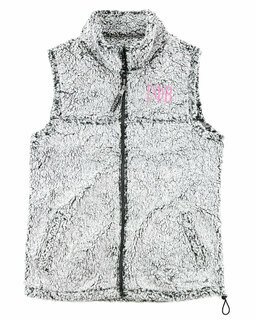 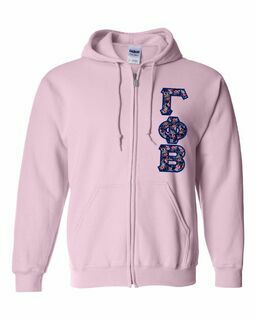 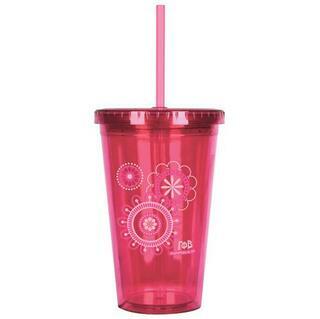 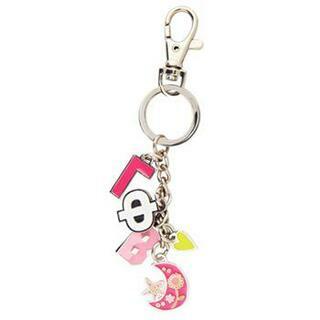 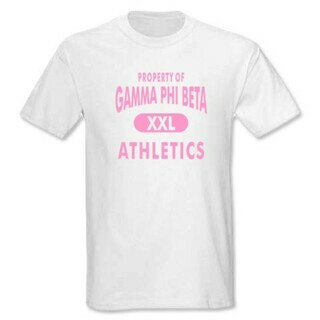 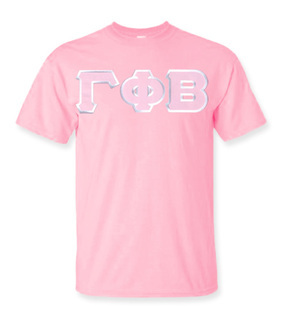 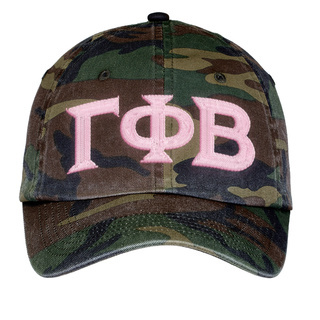 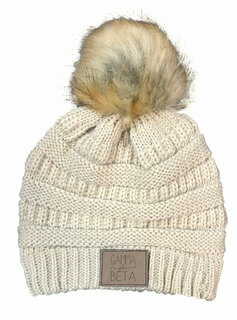 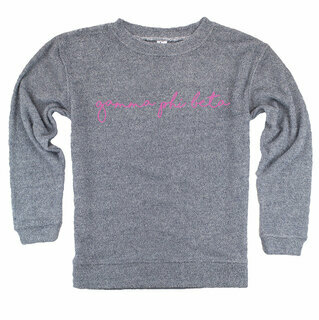 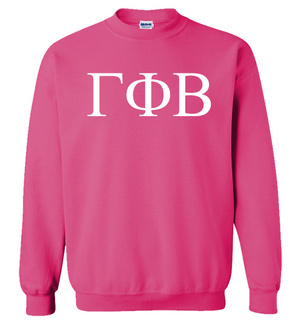 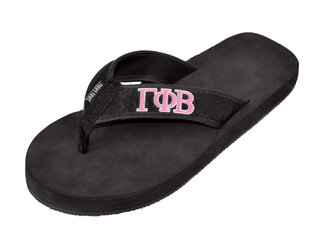 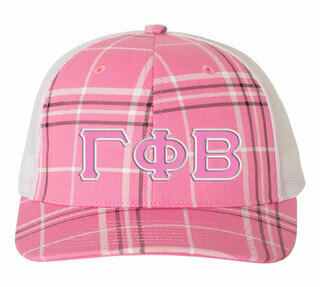 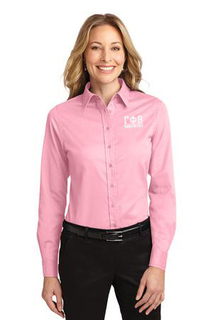 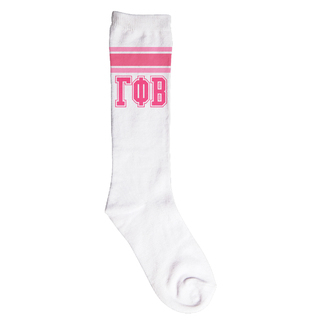 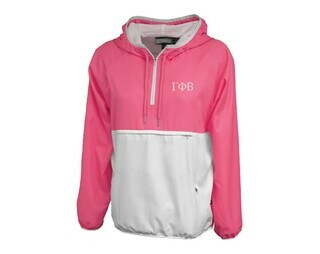 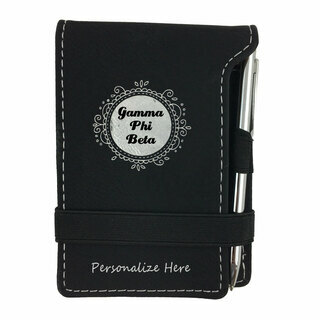 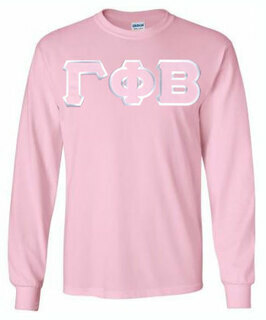 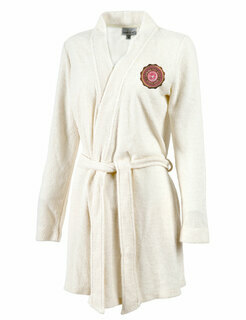 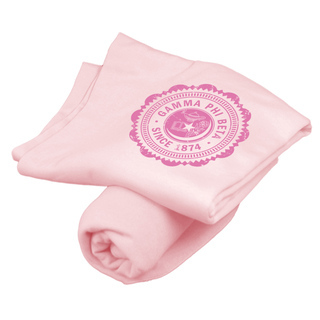 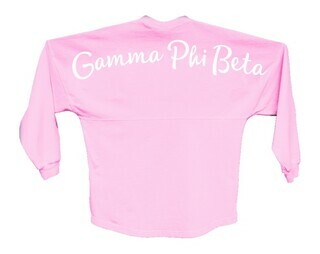 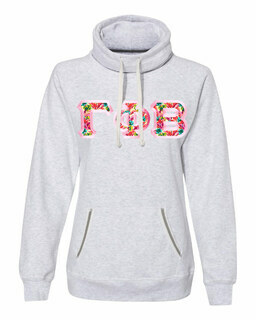 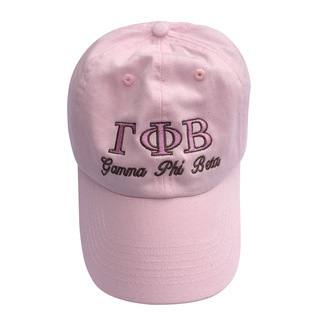 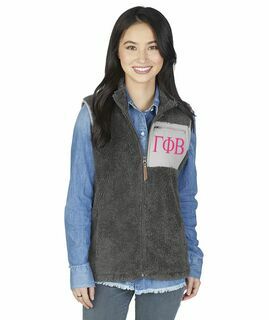 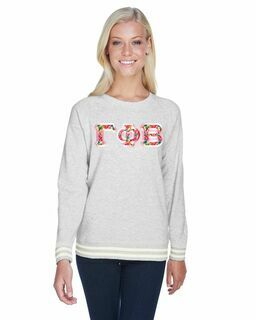 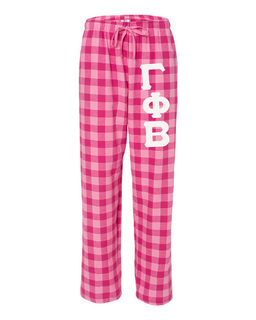 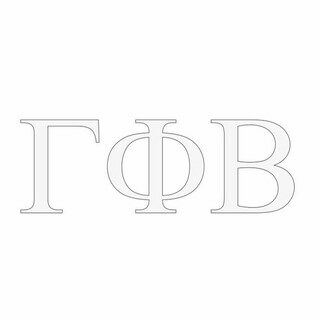 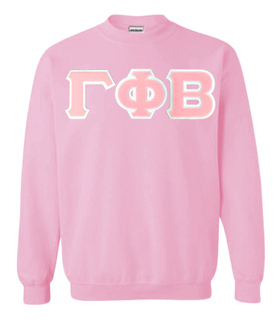 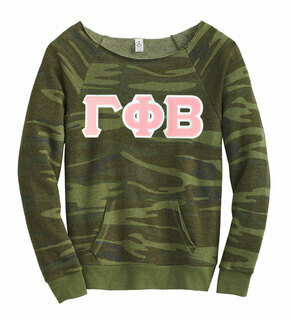 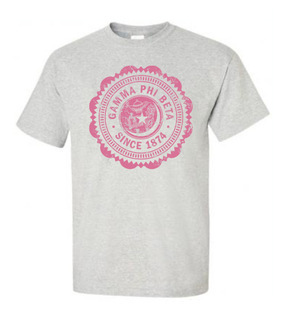 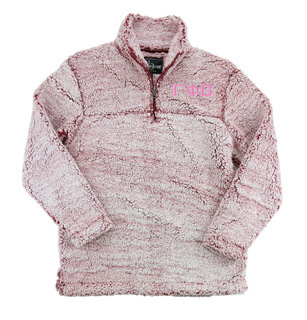 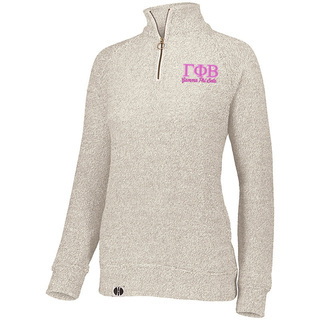 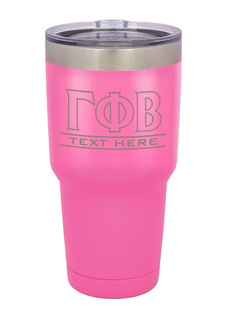 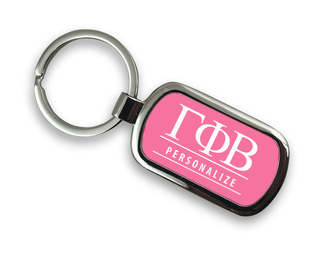 You'll find traditional Gamma Phi Beta apparel such as T-shirts, sweats and hoodies. 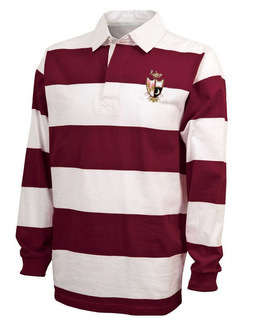 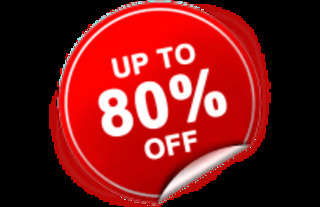 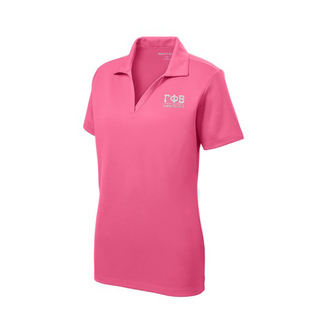 However, there are also fun and flirty choices like leggings, Capri pants and training tops. 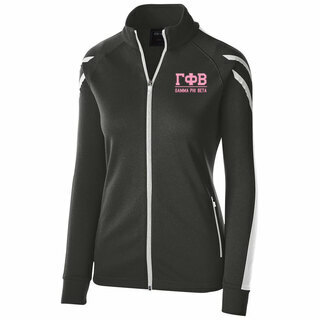 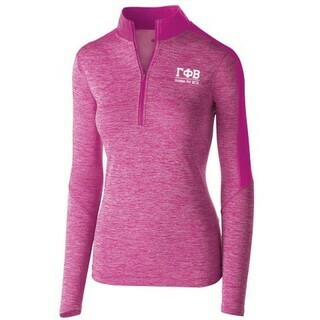 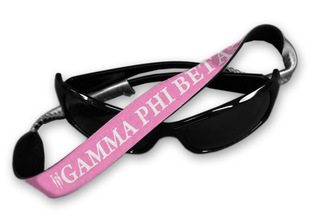 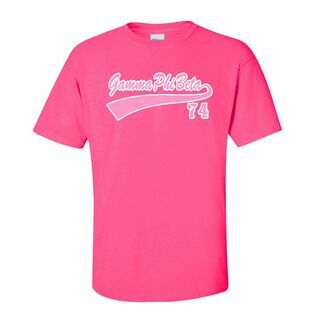 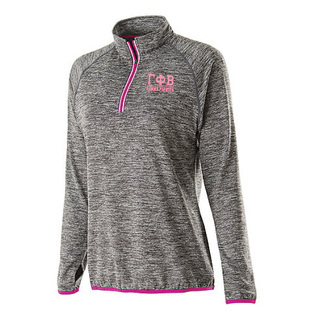 Gamma Phi Beta training tops are ideal for training for a charity 5K. 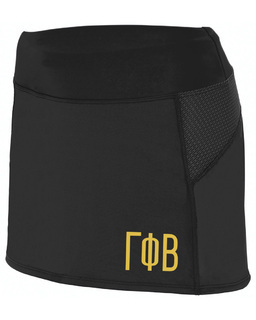 The Gamma Phi Beta Brooklyn Monogram Boots are a playful way to get around campus. 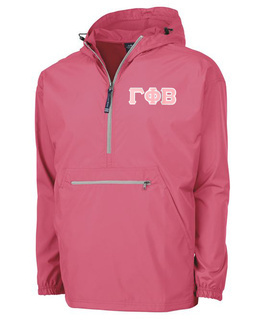 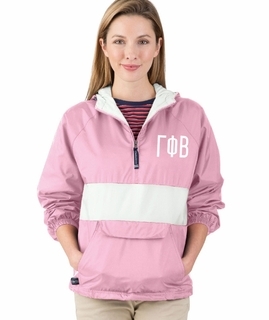 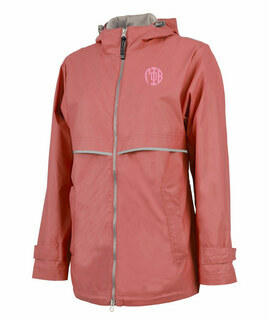 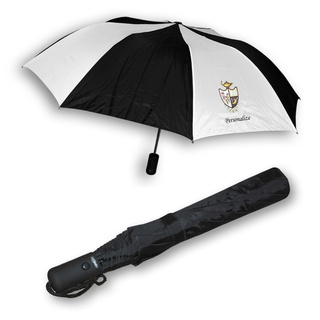 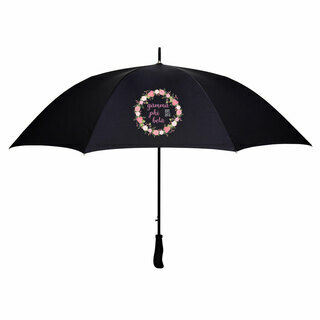 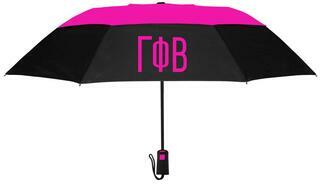 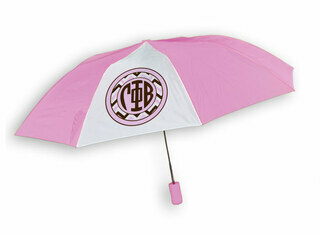 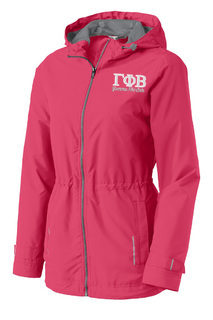 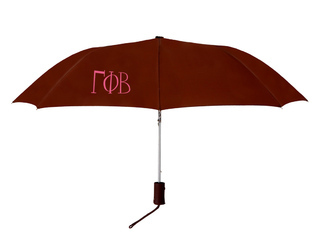 Be prepared for those April showers with a Gamma Phi Beta umbrella and stylish rain jacket. 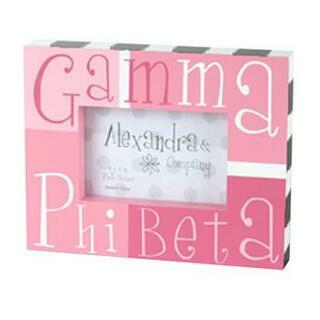 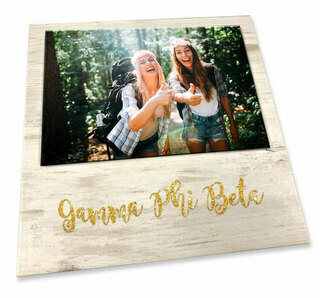 Greek Gear has so many creative ways to display your Gamma Phi Beta letters. 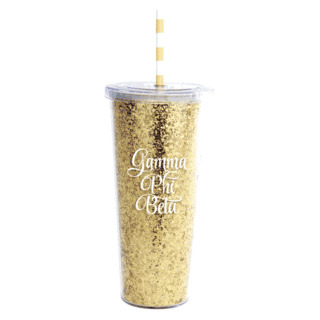 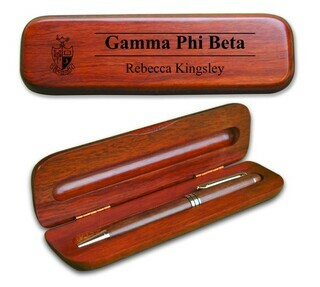 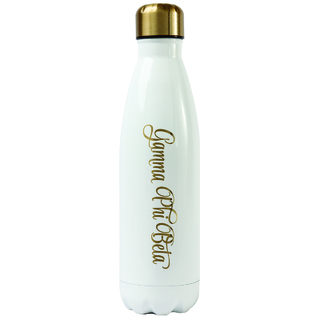 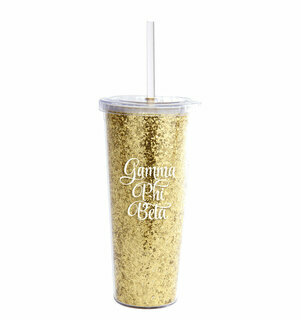 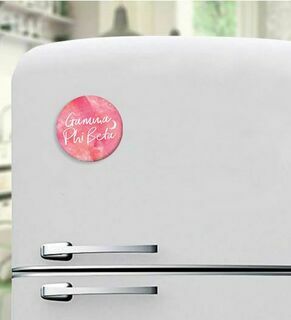 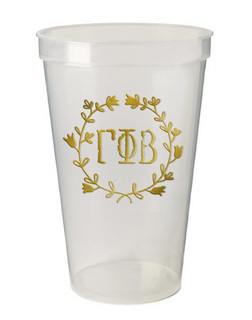 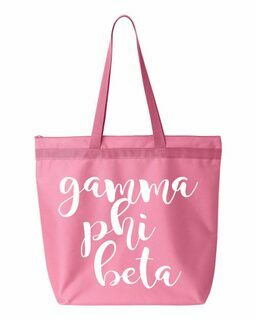 Even when you graduate and move into the next facet of your life, Greek Gear has the Gamma Phi Beta merchandise that grows with you. 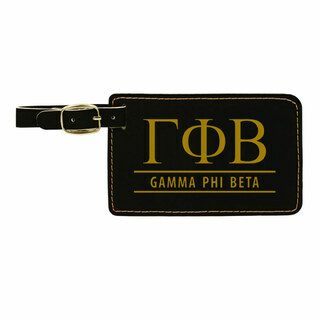 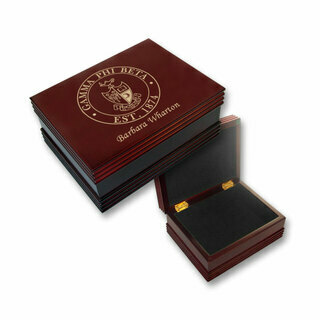 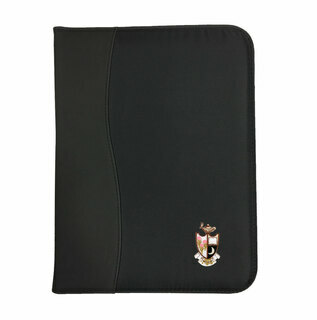 Whether it's business cards that will accompany you on your inaugural interviews or note pads and stationary, you'll find it at Greek Gear. 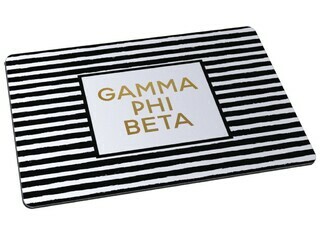 Decorating your first apartment? 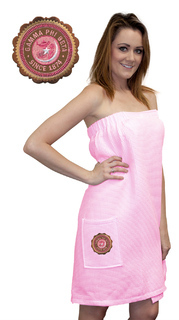 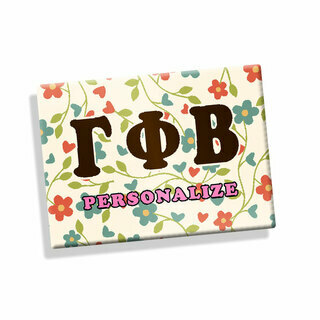 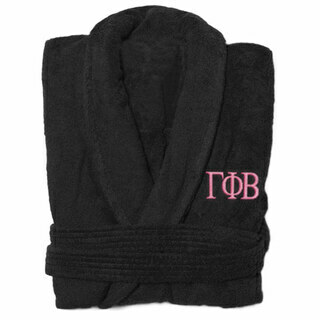 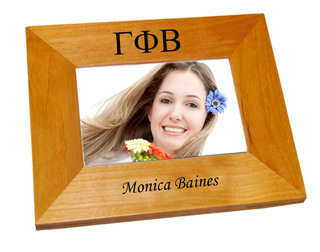 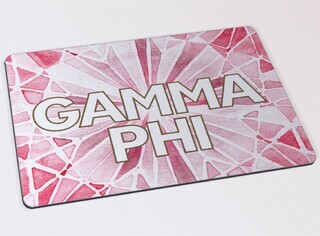 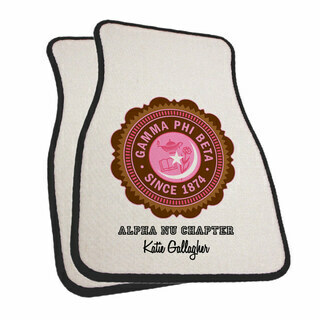 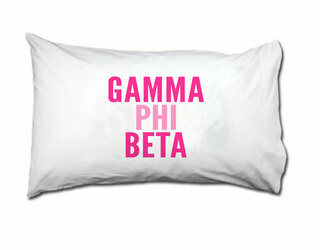 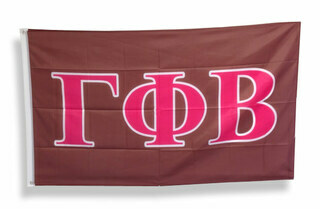 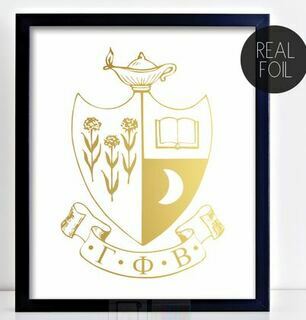 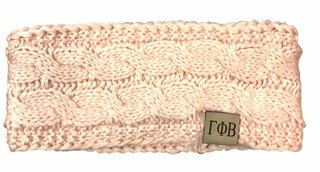 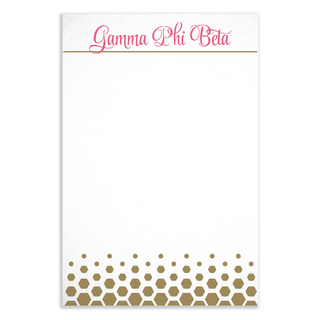 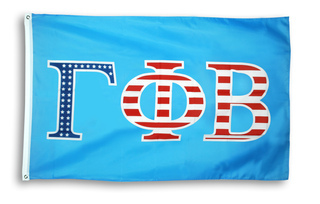 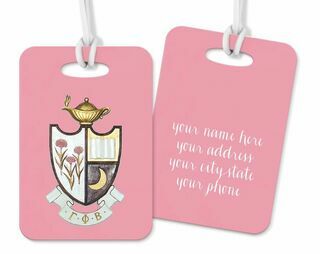 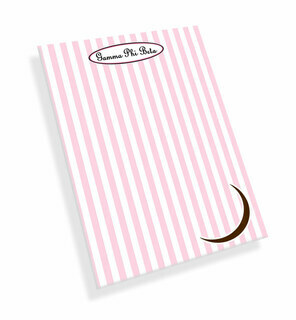 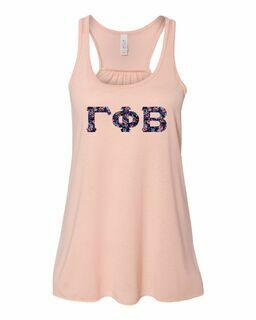 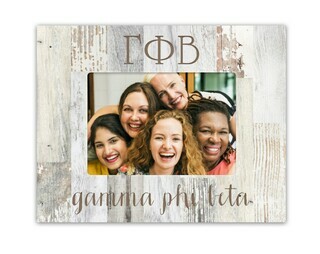 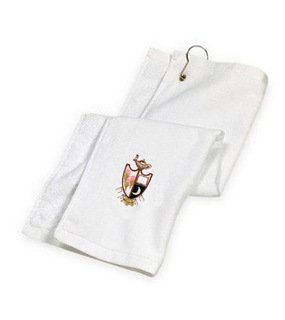 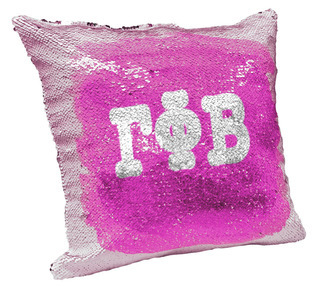 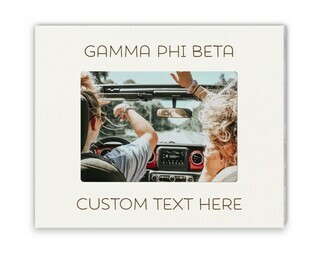 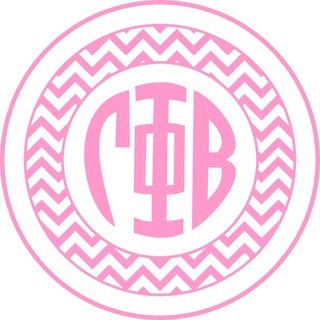 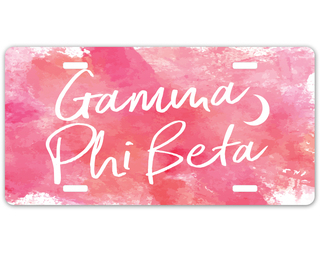 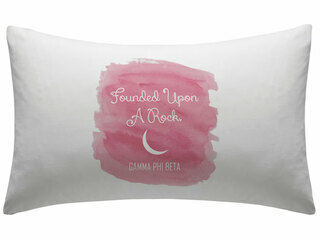 Add a touch of Gamma Phi Beta with a comfy throw blanket or pillow. 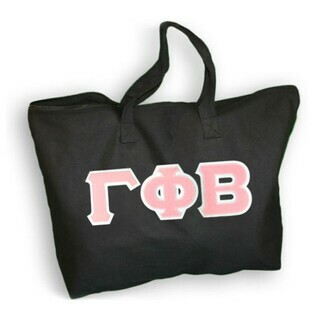 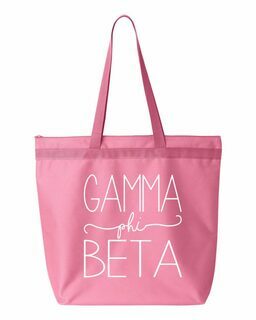 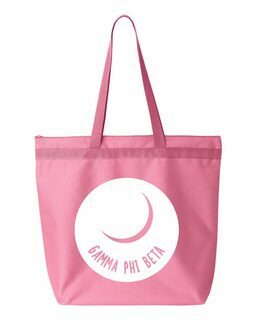 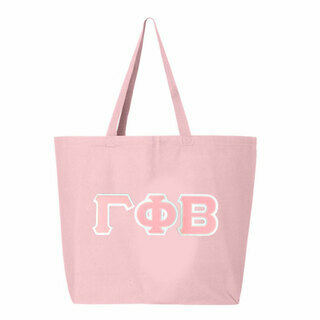 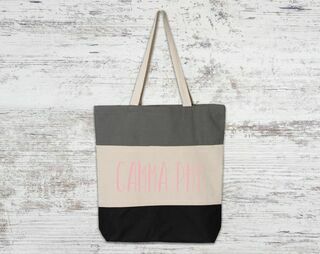 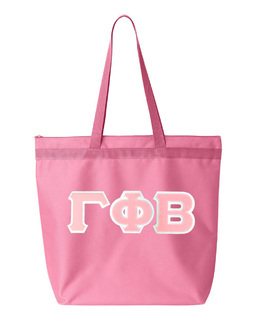 A Gamma Phi Beta tote is a great way to carry your belongings in style as you commute to your first job. 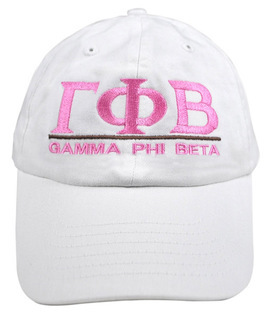 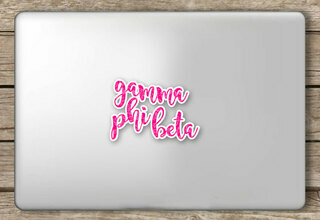 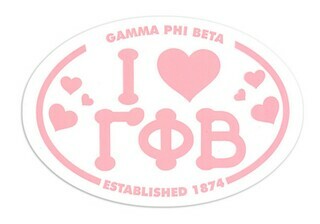 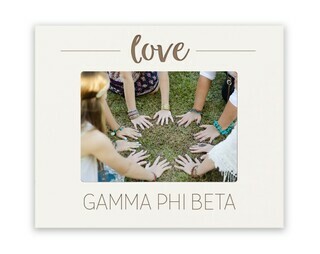 Gamma Phi Beta is forever. 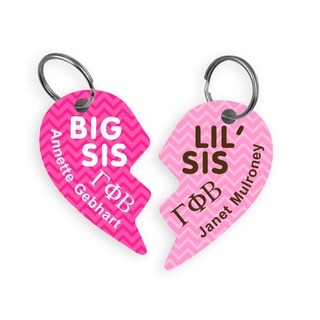 Sisters have a bond of friendship and support that stands the test of time. 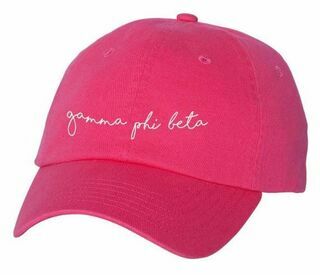 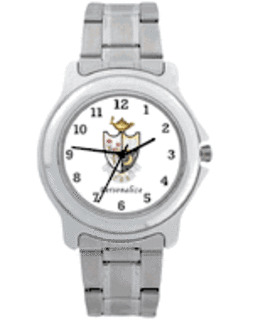 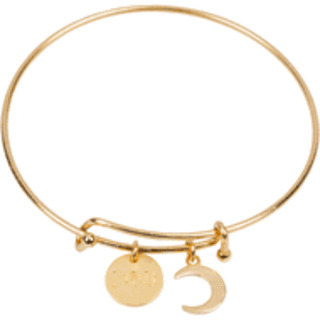 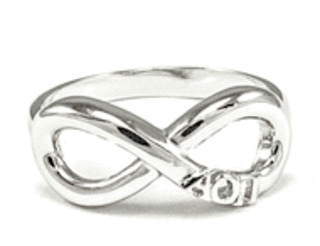 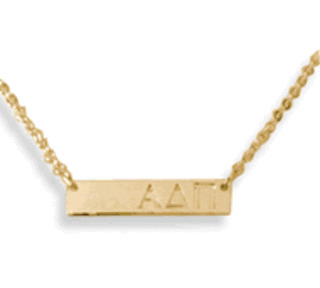 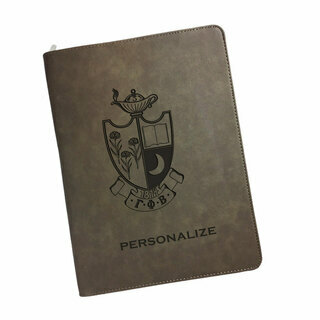 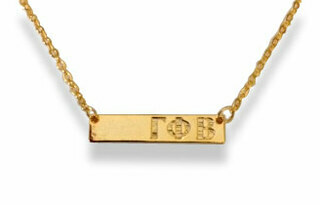 Greek Gear will help you keep those memories close to your heart as you strive to be the best woman that you can be. 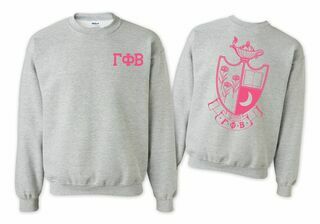 Gamma Phi Beta World Famous Crest - Shield Crewneck Sweatshirt- $25! 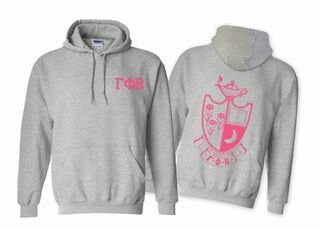 Gamma Phi Beta World Famous Crest - Shield Hooded Sweatshirt- $35! 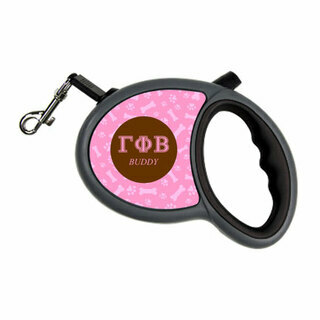 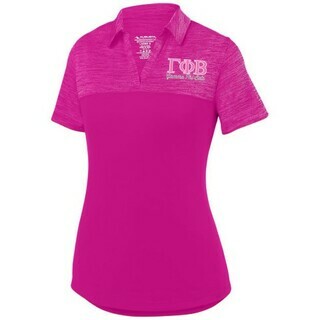 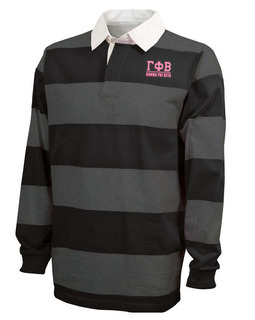 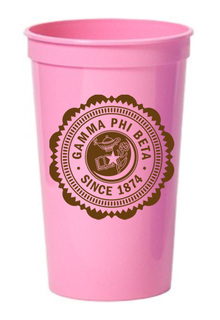 DISCOUNT-Gamma Phi Beta Mascot Polo! 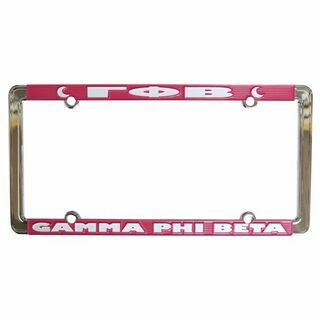 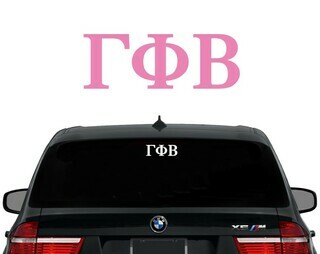 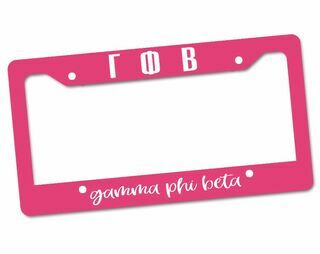 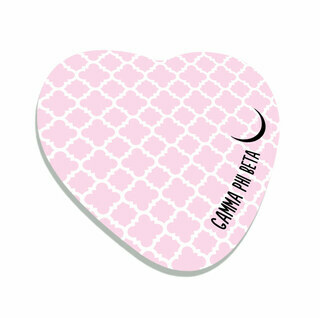 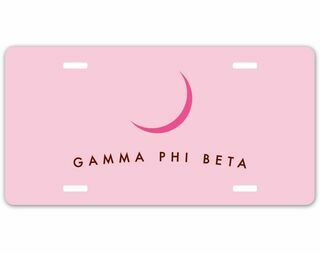 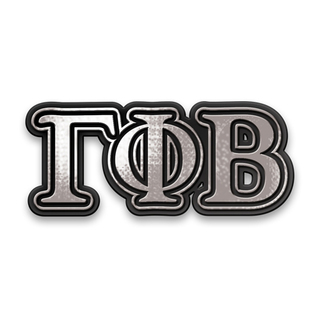 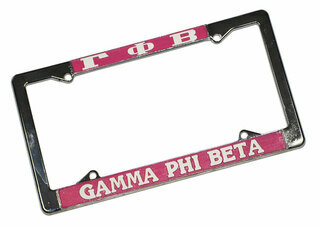 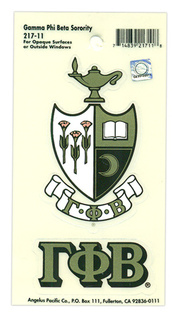 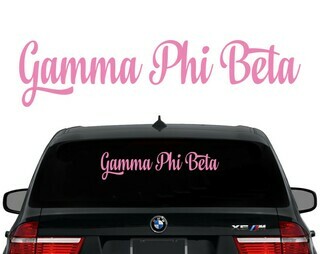 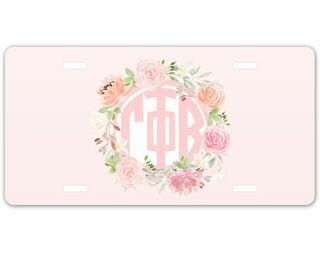 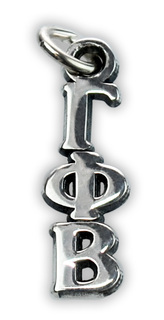 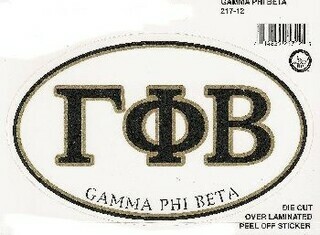 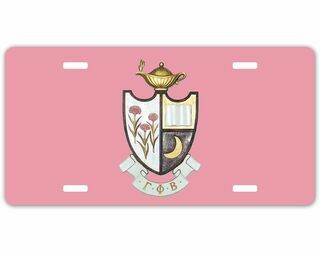 Gamma Phi Beta Chrome Car Emblem!